Now that the spring semester is over and summer is in full swing, most of us couldn’t think of anything better than laying out all day long by the beach or pool while the sun’s warm rays turn our skin a lovely shade of bronze. Summer weather is perfect for other outdoor activities as well, such as picnicking in the park or attending outdoor music festivals. 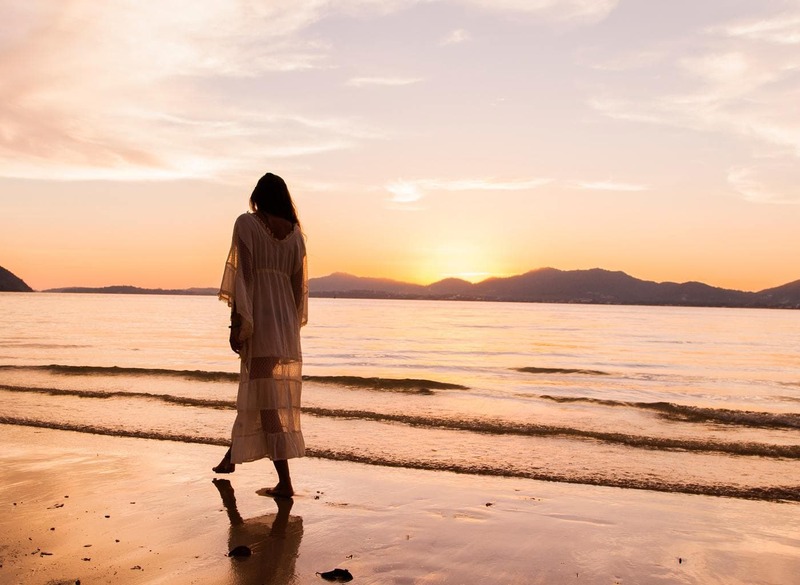 But as tempting as it is to spend loads of time outdoors absorbing the sun, there are some things you should know before you cause serious damage to your skin. 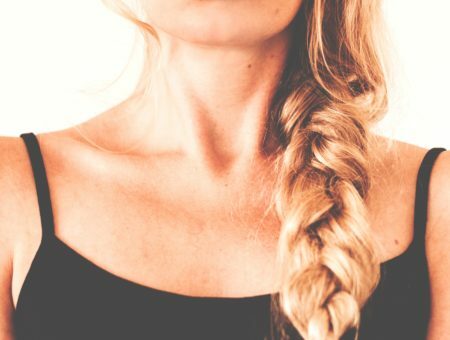 A tan may make you look nice now, but it can be life-threatening in the future. But don’t worry: you don’t have to sacrifice being tan to protect yourself. You can have both! 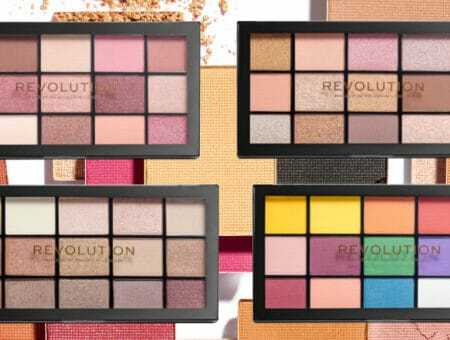 Read on for the info you need to know, as well as tips on protecting your skin while still looking gorgeously bronzed. ANY visible tan on your skin that differs from your natural skin color is sun damage; the deeper the color, the worse the damage. All skin colors are susceptible to skin cancer, not just fair skin. Most skin cancer is caused by sun damage that occurred before the age of 20. 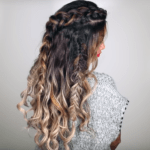 You can get melanoma on your scalp. Melanoma is the most common form of cancer for young adults, and can often be deadly. The sun doesn’t just damage your skin: it can cause numerous eye problems, such as cataracts and pteryguim. 90% of fine lines, wrinkles, and brown spots on skin are caused by sun damage and could have been prevented. Scary, right? And those are just a few of the facts. For more information on skin cancer, check out the American Academy of Dermatology and Centers for Disease Control and Prevention – both are excellent resources that are worth reading. Apply sunscreen every day, even in the wintertime. (Shape Magazine has a great guide on how to choose the right sunblock, if you need help.) Remember to reapply every two hours, especially if you are swimming or sweating. When choosing a sunblock, make sure to choose one that has UVA or Broad Spectrum protection, because if it doesn’t, then it may only protect you from UVB rays. Never, never, NEVER!!!! go into a tanning bed. Really, just don’t. Despite what the salon owners may try to tell you, there is NO such thing as a safe tan!! Just last year, tanning beds were officially added to the highest-risk category on the list of top cancer-causers, right up there with cigarettes, mustard gas, and arsenic. Stay away!! Buy a daily moisturizer for your face that contains an SPF of at least 15. The skin on your face is more sensitive to sun damage than the rest of your body. These moisturizers are made by almost any brand that you can find in drugstores, such as Clean and Clear or Neutrogena. Try to avoid being in direct sunlight from 10 AM to 4 PM, when the sun’s rays are the strongest. Choose clothing made of thick material or dark colors, because these fabrics contain a higher SPF than lightweight, light colored cloth. 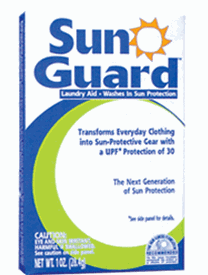 Alternatively, you can wash your clothes with Sun Guard, which gives clothes an Ultraviolet Protection Factor of 30. 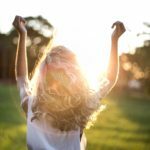 If you need a tan ASAP and don’t have time for a gradual tan, there are many options that show results right away, such as L’Oreal Sublime Bronze One Day Tinted Gel or Neutrogena Micromist Tanning Sunless Spray, but these are a little tricky to apply. We wrote a guide to getting the best sunless tan a little while back that will give you tips! For more info, Shape Magazine’s guide is great as well. You also have the option of going to a tanning salon or spa and getting a spray tan. These look great, but they may be a bit pricey. For your face, bronzer works best; sunless tanning lotions tend to make your face greasy. It’s never too late to start protecting yourself from the sun. Be sure to use the protection tips above, because not only will they prevent further damage, but they may also reverse some of the damage that has already been done. 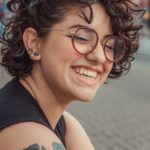 You can also reverse sun damage by eating foods rich in antioxidants and using products on your face that contain vitamins and antioxidants, which neutralize harmful toxins. 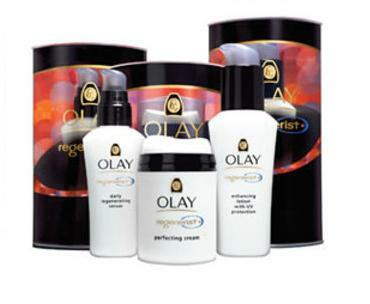 One example would be the Olay Reginerist product line. 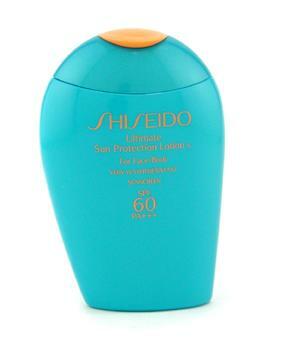 Although a bit expensive, Shiseido Ultimate Sun Protection Lotion is a sunblock that contains antioxidants for super defense against the sun. How do you protect yourself from the sun? Do you have any tips on sun damage prevention? 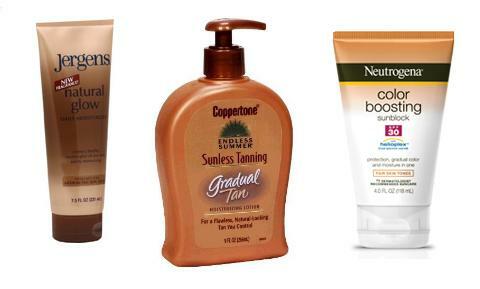 What are your favorite sunless tanners? Sunblocks? I want to know what all of you think, so be sure to leave a comment!